When he first came to be part of our church, I would have never guessed he would be attending our four-week training: “How to Start and Lead Missional Communities.” He was professional, career driven, traveled a bunch, and my first impression left me thinking, this guy is serious and great, but I doubt he thinks he has the capacity to lead others toward Jesus. 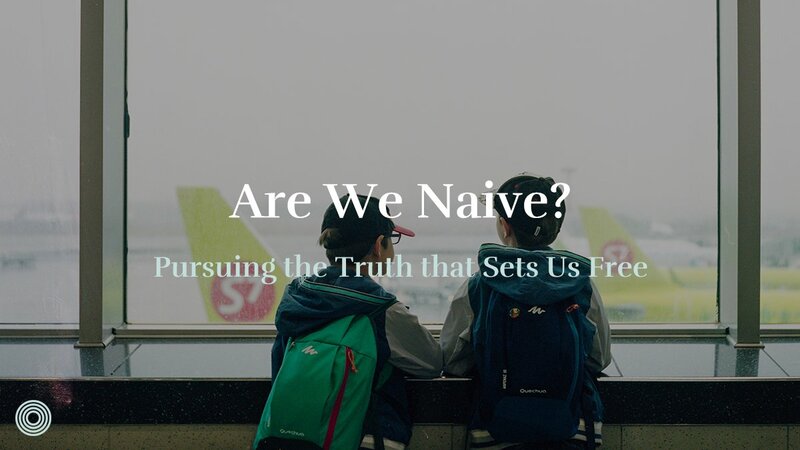 Yet, as we became friends and as his life became increasingly integrated into the life of a missional community, he began asking this questions: how can I start a missional community where I live? He wanted to see a thriving community where he lived. He wanted to care for friends in need. He had a vision to see those around him encounter the people of Jesus and Jesus himself. 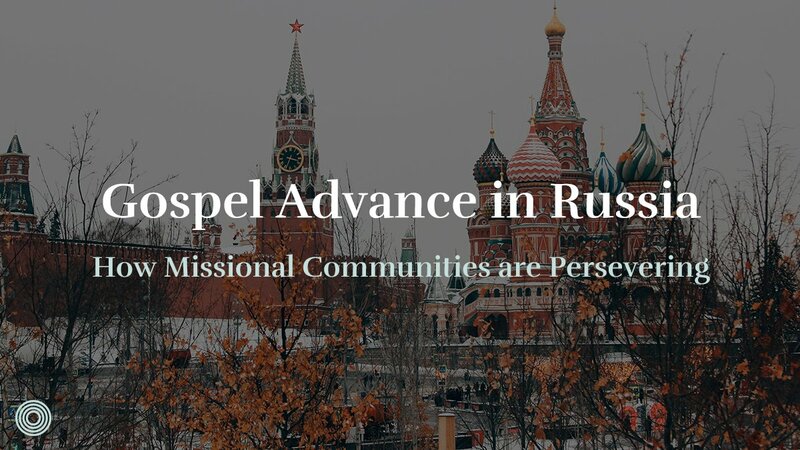 With his wife and a few other committed people they came to us saying: “We want help starting a missional community”. Thankfully, I’m blessed to hear this question and request regularly. Here is what I tell people. 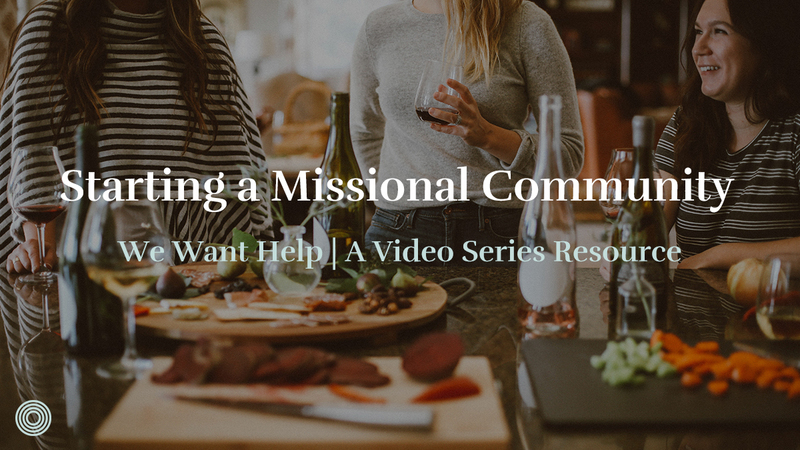 I let people know the essential ingredients for a missional community and begin walking them through a few resources to prepare their group. 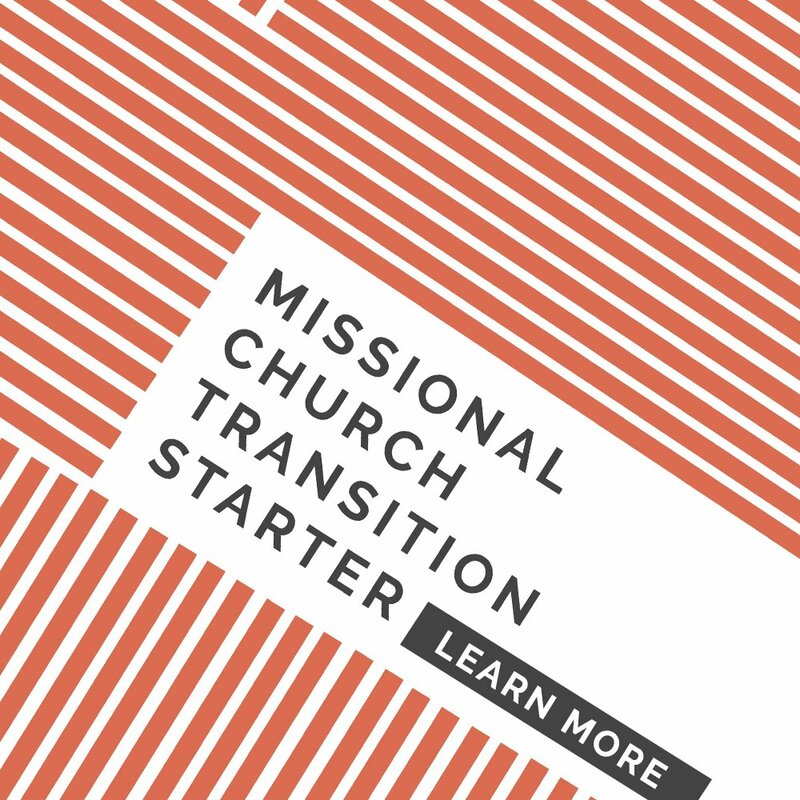 Every missional community has three things: qualified leaders who can take initiative for the benefit of others, a committed core or community, and a plan for outward mission. When you’ve got those three things, you’re ready to move toward the starting a of a new community. 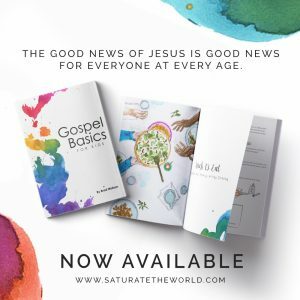 Three resources I like to give people at this point is our Missional Community Check List, Missional Community Foundations, and The Saturate Field Guide or similar primer. The Check-list will help a community think through all the details, preparation, and processes to get going. 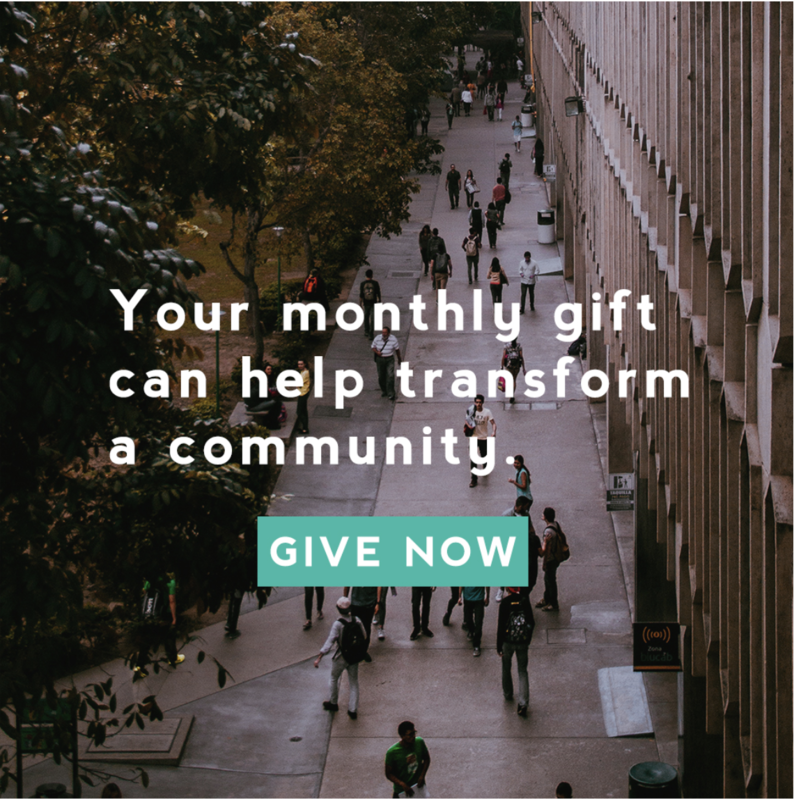 The Missional Community Foundations will give a community the basics of what a missional community is. 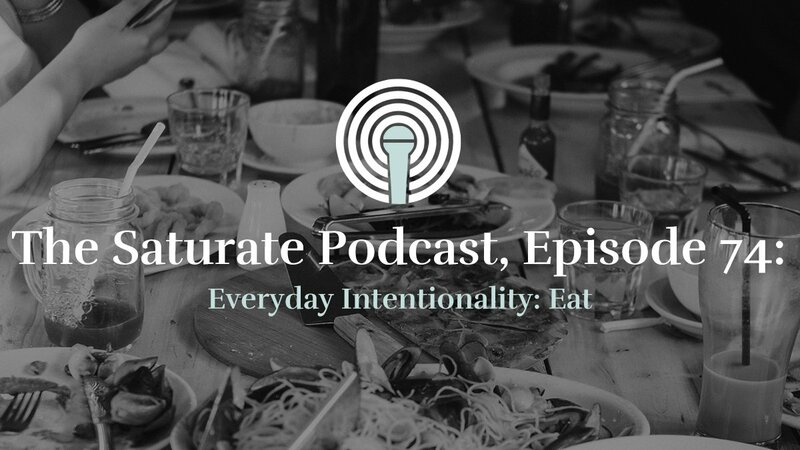 The Saturate Field Guide, will give a community that’s already committed a deep equipping to start. As a pastor, I make it my mission to spend as much time as possible with those wanting to start communities. I want them in my home, I want meals with them, I want to nurture and encourage them. If you’re a pastor, consider how you structure your time to be with future leaders and maybe these resources will help you do that well. We created a short video that will walk you through our response and these resources a bit more. 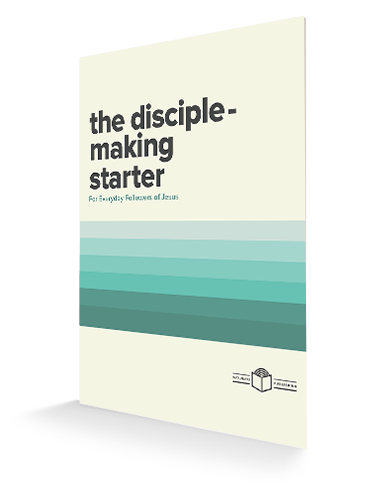 What has been the most helpful resource for you as you start a missional community?